LEXINGTON, Ky. (Feb. 16, 2010) − In a recent study, entomologists at the University of Kentucky College of Agriculture found the majority of bed bugs in the United States appear to have developed genetic mutations making them resistant to the most commonly used insecticides called pyrethroids. Their findings will be published in an upcoming issue of the Archives of Insect Physiology and Biochemistry. 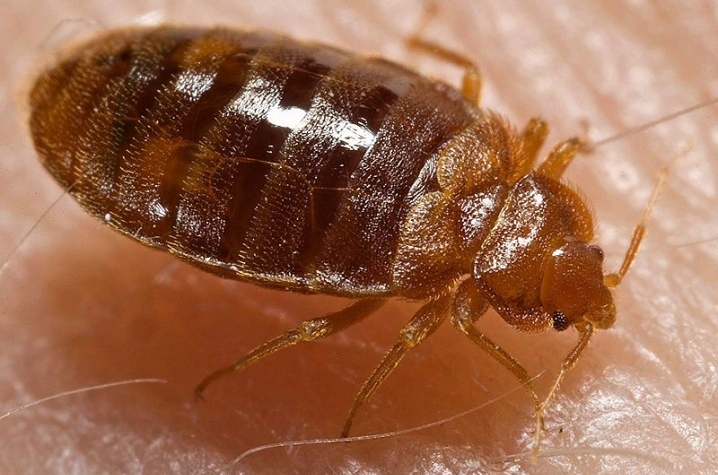 Fang Zhu, a post-doctoral fellow at UK along with fellow UK entomologists Mike Potter, Ken Haynes and Reddy Palli and several students, analyzed 110 bed bug populations from across the United States and found 88 percent of them had one or two genetic mutations. These mutations produce what is known as knockdown resistance, meaning the insecticide is not able to kill bed bugs. While there are many different types of pyrethroids, UK researchers have found once a bug is resistant to one, they are likely resistant to others in the same category. “This study shows how widespread the problem is. It really brings home that this isn’t just an isolated incident,” Palli said. Scientists in other countries have also found pyrethroid resistance in bed bugs on a smaller scale, so the resistance could be worldwide. Data from this study will help pest management professionals make future decisions. “The methods and primers developed by this group could be used to tell pest control professionals whether or not pyrethroids work on certain bed bugs by looking for these genetic mutations in the bugs’ DNA,” Palli said.